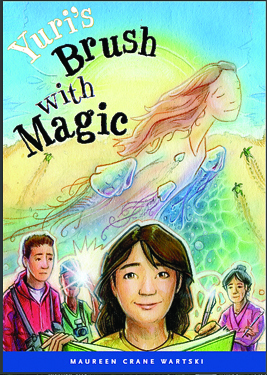 This entry was posted on July 25, 2012, in Uncategorized and tagged ages 8 and up, children's books, children's literature, conservation, earth day, eco, Japanese folktales, Maureen Wartski, publishing, reading, sea turtle conservation, sea turtles, Sleepy Hollow, tweens, writers, Yuri's Brush with Magic. Bookmark the permalink. Featuring Japanese folktales told in a contemporary setting, Wartski’s adventure novel explores the complexity of family relationships and how generations-old misunderstandings can cause rifts that affect the children–and how to heal those rifts. Wartski skillfully blends multiple subplots with themes of renewal and transformation. MAUREEN CRANE WARTSKI was an award-winning novelist who was born in Ashiya, Japan, in a house by the sea. As a child, she listened to stories and folk tales told by her aunts, and these folk tales as well as an early introduction to classical literature have influenced many of her young adult and middle-grade novels. 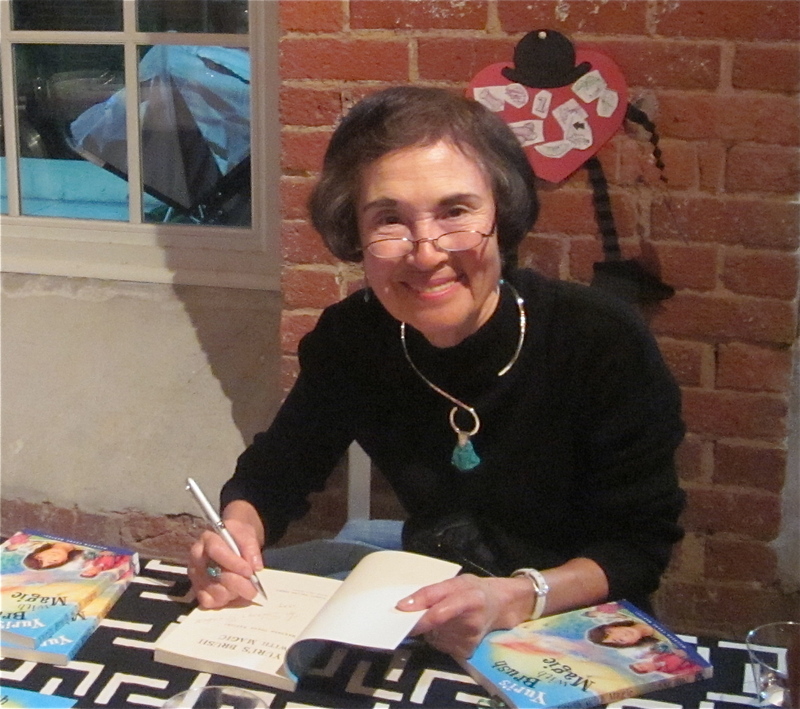 She wrote many books for children and was a regular contributor to Boys’ Life. Her young adult novel A Boat to Nowhere won the distinguished Bank Street Award. She lived in Raleigh, North Carolina.